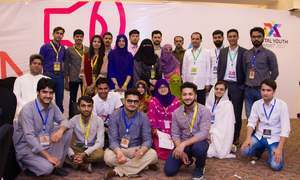 At the Startup Weekend Peshawar, young people came together to pursue one goal – entrepreneurship. 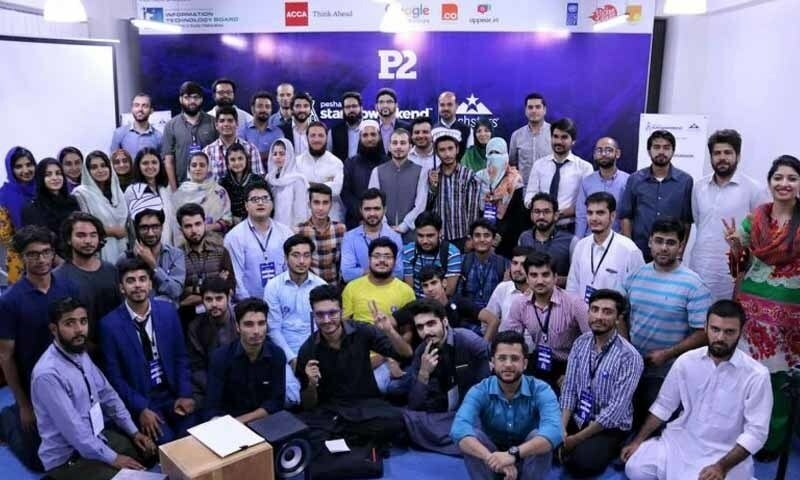 Peshawar 2.0, a community organisation which aims to ‘re-build’ Peshawar through ‘creativity, innovation and entrepreneurship’ hosted the second edition of Startup Weekend Peshawar from September 22 to 24 (the first edition was held in December 2013). 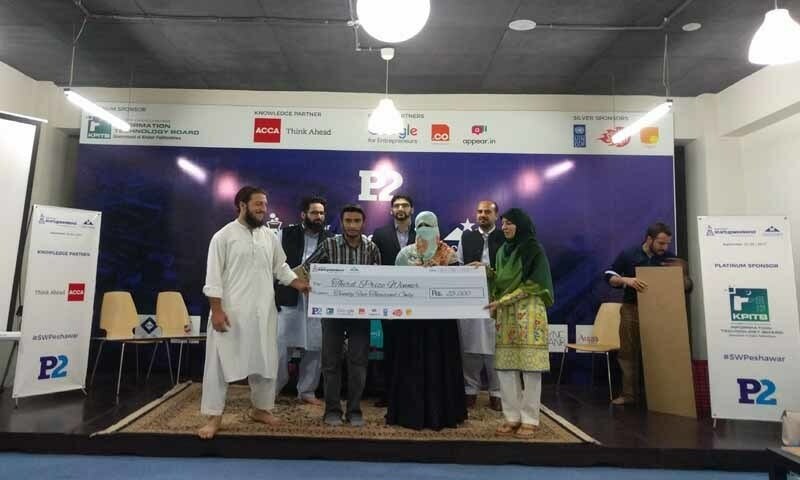 The event was supported by the Khyber Pakhtunkhwa’s Information Technology Board (KITB) and the United Nations Development Programme, in addition to other partners. 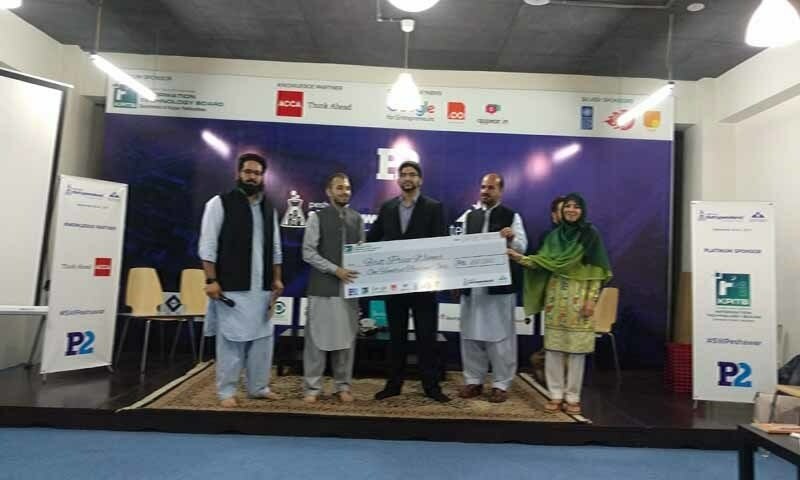 Day 1: Approximately 80 people, including designers, developers, biotechnologists and business administrators from almost every major university in Khyber Pakhtunkhwa attended the event. In the evening, after everyone settled down, a one-minute pitch was made by 34 participants; 21 ideas were shortlisted and teams were formed to execute each idea. Day 2: The focus was creating businesses based on shortlisted ideas. 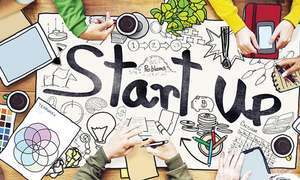 Seasoned entrepreneurs met with teams and helped them create viable business models. Day 3: Final presentations and winners Teams finalised their prototypes and presentations. After a second round of mentoring, teams were asked to submit their final presentations by 3:00 p.m. Entries were judged based on customer validation (are customers willing to pay for the product or service? ), execution and design, and the effectiveness of the business model. On a mission to revive the tourism industry of Peshawar, Selany (Pashto for tours) is a web-based tourism business that will provide guided tours to people visiting Peshawar. 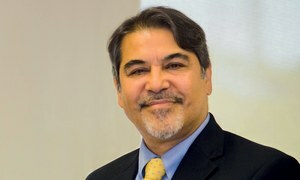 Shafeeq Gigyani and Haroon Khan, the team behind Selany offers three unique routes on their website. 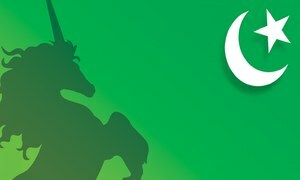 The first takes visitors through all Peshawar’s historic sites, the second focuses on religious sites and stops at mosques, temples and other places of worship while the third track takes tourists through more recently established landmarks, such as universities, restaurants, co-working places and shopping areas. Rs 100,000 were awarded to team Selany for customer validation and execution. Khan said that he had been living in Peshawar all his life and wanted to do something meaningful. 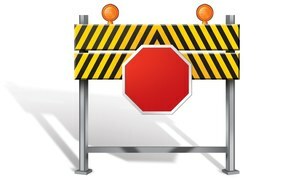 “Startup Weekend gave me a platform to stop thinking and start acting. This doesn’t stop here with winning the prize but is actually a start of something great. We will start taking orders for our guided tours in October,” he added. Khpal Dukan (Pashto for apni dukan) was pitched by Syed Fahad Raza and Faisal Wahab. Khpal Dukan takes the hassle out of grocery shopping by providing a cost-effective home delivery solution. For a flat Rs 50 delivery charge, groceries can be delivered right at a customer’s home. “We had the idea in our head for quite some time but weren’t sure how to execute it. 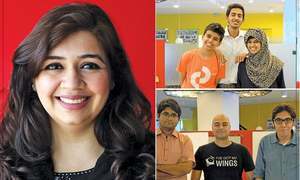 Attending Startup Weekend helped us a lot and gave us the confidence to test it in the market now,” said the team; they were awarded a cash prize of Rs 50,000. 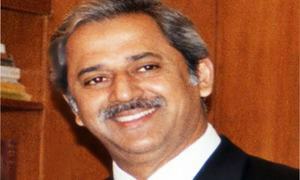 I googled the websites for Khpal Dukan and Selany Da Pekhawar but I didn't find anything. What kind of ecommerce venture is this? 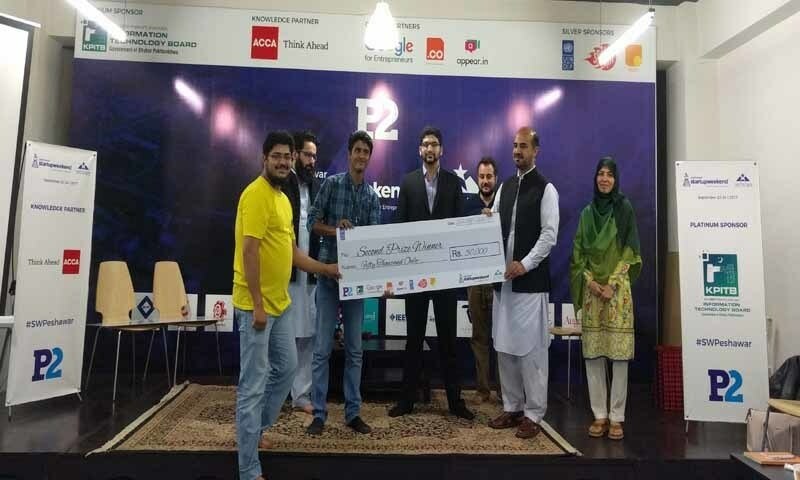 Meat Inspector device could have bagged first prize instead of third if the Startup Weekend was organised in Lahore. I hope the team has already patent their product.